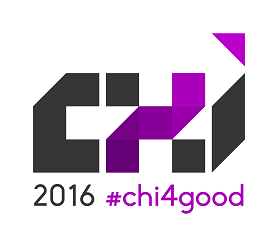 We’re extremely excited to announce our keynote and plenary speaker list for CHI 2016. We think this remarkable set of speakers will inspire, inform, and delight you, and we can’t wait to hear these speeches and conversations. Dayo Olopade speaks, writes, and works on issues relating to Africa, technology, media and development. 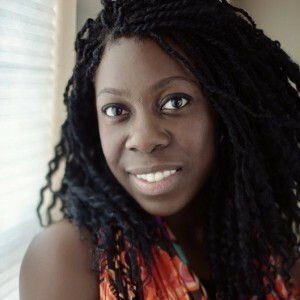 Dayo Olopade is a Nigerian-American journalist. She began her career at The New Republic, where she covered the 2008 presidential primaries and general election. She covered the first year of Barack Obama’s presidency as Washington correspondent for The Root, and the second year as a reporter for The Daily Beast. She has been a Fellow at the New America Foundation, a United Nations Foundation Journalism Fellow, and a visiting scholar with the Rockefeller Foundation. Her work has also appeared in print and online at The American Prospect, The Atlantic, Democracy, Foreign Policy, The Guardian, The Nation, The New York Times and The Washington Post. In 2010, Dayo moved to Nairobi and over the next two years, traveled through 17 African countries in search of a new narrative for Africa. The end result was a book that asks the world to reimagine the region’s challenges as opportunities to innovate: The Bright Continent: Breaking Rules and Making Change in Modern Africa. Dayo has also helped to build a new mobile app for the New York Times: NYT Now. And co-founded Kanju Media, a company that empowers short form video creators across the African Diaspora. It supports individuals through strategic partnerships, skills development, and connects commercial companies to Africa’s mobile digital youth culture. Dayo holds two degrees from Yale University: a BA in African Studies and a JD/MBA as a Knight Law and Media Scholar where she focused on technology policy and the information economy. Kimberly has enjoyed a successful 25+ year professional career in the pharmaceutical and biotech industries as an Engineering Manager in a series of technical leadership roles for various Fortune 100 companies such as Genentech, Merck, and Pfizer. Since 2011 Kimberly has helped Black Girls CODE grow from a local organization serving only the Bay Area, to an international organization with seven chapters across the U.S. and in Johannesburg, South Africa. Kimberly serves on the National Champions Board for the National Girls Collaborative Project, and the National Board of the NCWIT K-12 Alliance. Kimberly and Black Girls CODE have been nationally recognized as a social innovator and for her work to increase opportunities for women and girls in the tech industry. In August 2012 Kimberly was given the prestigious Jefferson Award for Community Service for her work to support communities in the Bay Area. 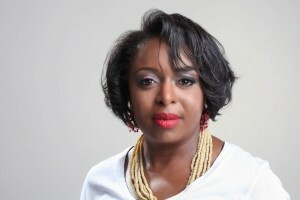 In 2013 Kimberly was highlighted by Business Insider on its list of “The 25 Most Influential African- Americans in Technology” and was named to The Root 100 and the Ebony Power 100 lists. A highlight of 2013 for Kimberly was being invited to the White House as a Champion of Change for her work in tech inclusion and for her focus on bridging the digital divide for girls of color. In 2014 Kimberly received an American Ingenuity Award in Social Progress from the Smithsonian along with being given the Inaugural Women Who Rule Award in Technology via Politico. She has been identified as a thought leader in the area of tech inclusion and has spoken on the topic at events such as Personal Democracy Forum, TedX Kansas City, Platform Summit, Big Ideas Festival, SXSW, and many others. 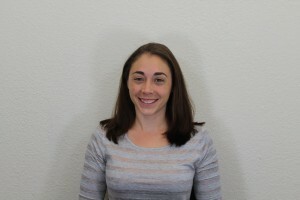 Sarah Guthals received her PhD from UCSD in Computer Science specializing in CS Education in 2014. During graduate school she built the beta version of CodeSpells, a 3D immersive video game designed to teach children to code through playing a wizard and writing “spells”. She went on to co-found ThoughtSTEM, a company that builds software (e.g. LearnToMod), curriculum, and pedagogies for teaching children to code and empowering K-12 teachers to teach their students. She has written two books around modding Minecraft, launched a Coursera course for teachers interested in teaching coding and was recently named Forbes 30 under 30 in Science. Her passion is making coding accessible to everyone, with the goal of making it a basic literacy. 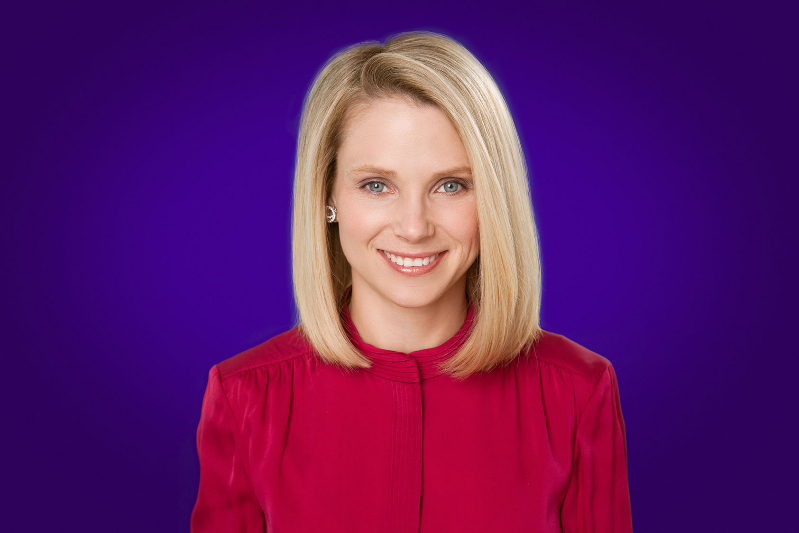 Marissa Mayer is President & CEO of Yahoo. Since joining Yahoo in 2012, Marissa has led Yahoo’s focus as a guide to digital information discovery by informing, connecting, and entertaining users through search, communications, and digital content products. Marissa also helmed Yahoo’s efforts across mobile, video, native, and social to transform Yahoo’s digital advertising strategy. Under her leadership, Yahoo has grown to serve over 1 billion users worldwide, with over 600 million users now on mobile. Prior to Yahoo, Marissa was Vice President of Local, Maps, and Location Services at Google. 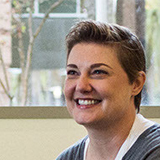 During her 13 years at Google, Marissa held numerous positions, including engineer, designer, product manager, and executive, and launched more than 100 well-known features and products. She played an instrumental role in Google search, leading the product management effort for more than 10 years. Previously, Marissa worked at the UBS research lab in Zurich, Switzerland and at SRI International in Menlo Park, California. She graduated with honors from Stanford University with a BS in Symbolic Systems and a MS in Computer Science. Marissa serves on the board of directors of Walmart. She is also on the board of the San Francisco Museum of Modern Art and the San Francisco Ballet. 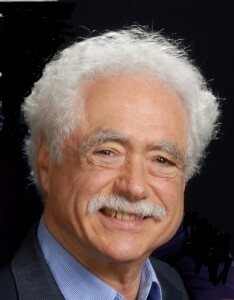 Terry Winograd’s focus is on Human-Computer Interaction (HCI) design and the design of technologies for development. 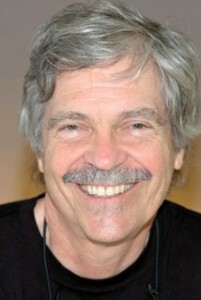 He founded and directed the teaching programs and HCI research in the Stanford Human-Computer Interaction Group. He was a founding faculty member of the Hasso Plattner Institute of Design at Stanford (the “d.school”) and on the faculty of the Center on Democracy, Development, and the Rule of Law (CDDRL). Winograd was a founding member and past president of Computer Professionals for Social Responsibility. He is on a number of journal editorial boards, including Human Computer Interaction, ACM Transactions on Computer Human Interaction, and Informatica. He has written or co-authored five books since 1972, his most recent: Bringing Design to Software. He has advised a number of companies started by his students, including Google. In 2011 he received the ACM SIGCHI Lifetime Research Award. Alan Kay is best known for pioneering personal and laptop computers, and the inventions of the now ubiquitous overlapping-window interface (GUI), and modern object-oriented programming, as part of the larger Advanced Research Projects Agency and Xerox PARC research communities. He likes to say “No one owes more to his research community than I do”. He has intertwined “the Arts”—professional jazz musician in his early years, avid classical pipe organist to the present, deep involvements in theater and design)—and “the Sciences” (which are also “Arts”)—with a B.A. in Mathematics and Molecular Biology, with concentrations in Anthropology and English from the University of Colorado at Boulder, M.S. (1968) and Ph.D degrees in Computer Science from the University of Utah. Recognition includes the ACM’s Turing Award and Software Systems Awards, National Academy of Engineering’s Draper Prize, the Kyoto Prize, and other awards and honorary degrees. He is a Fellow of the American Academy of Arts and Sciences, the National Academy of Engineering, the National Association for the Advancement of Science, Royal Society of Arts, and the Computer History Museum. 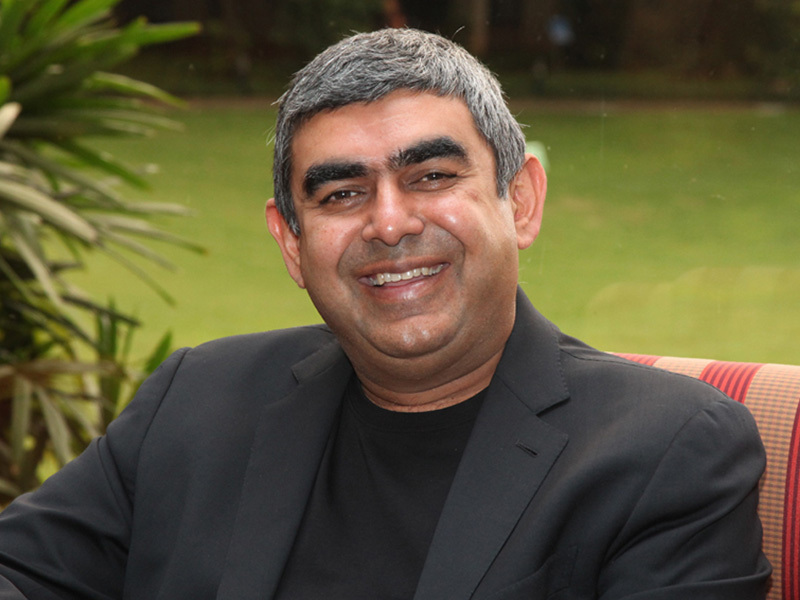 Vishal Sikka is Director of the Board, and Chief Executive Officer & Managing Director of Infosys. He is featured among the top 50 CEOs in Glassdoor’s annual Employees’ Choice Awards for the Highest Rated CEOs in 2015. Prior to joining Infosys, Dr. Sikka was a member of the Executive Board of SAP AG, leading all products and technologies, and driving innovation globally. In his 12 years at SAP, Dr. Sikka was instrumental in defining the company’s technology and product strategy and architecture. He is credited with creating the in-memory data platform, SAP HANA. He accelerated SAP’s development processes, bringing about a focus on design and user experience, transforming the company’s innovation culture, expanding engagement with startups and venture investing, and leading product incubation and co-creation with customers. He is also the creator of the concept of ‘timeless software’, which articulates the principles for the renewal of products without disruption to customer environments. He is especially known for his championship of technology as an amplifier of human potential, and his passion for applying software in purposeful ways to address some of the biggest global challenges. His experience includes research in artificial intelligence, intelligent systems, programming languages and models, and information management – at Stanford University, at Xerox Palo Alto Labs, and as founder of two startup companies. Dr. Sikka received his BS in Computer Science from Syracuse University. He holds a Ph.D. in Computer Science from Stanford University. 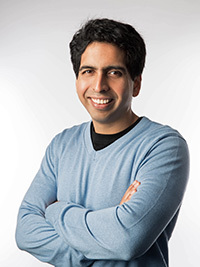 Salman “Sal” Khan is the founder and Chief Executive Officer of Khan Academy, a not-for-profit with the mission of providing a free, world-class education for anyone, anywhere. Khan Academy is a learning platform which is comprised of instructional videos, practice exercises, dashboard analytics and teacher tools which empower learners in and outside of the classroom to study at their own pace. Khan Academy currently reaches over 37 million registered students in 190 countries, features a library of over 7,000 video lessons in more than 36 languages and covers a variety of subjects from math to science, history, economics, computer science and more. Khan holds three degrees from MIT and a MBA from Harvard Business School. Khan has been profiled by 60 Minutes, featured on the cover of Forbes Magazine, and recognized as one of TIME Magazine’s “100 Most Influential People in the World”. In late 2012, Khan released his book The One World Schoolhouse: Education Reimagined. Join Salman “Sal” Khan as he tells the inspiring story of how he founded the not-for-profit Khan Academy and how the organization is educating millions of people worldwide. Sal will also share his thoughts on what education reimagined could look like and how his dream of “providing a free, world-class education for anyone, anywhere” could become a reality. We look forward to seeing you at CHI!